Many different procedures are currently used to manage urological stones. Of these procedures, extracorporeal shockwave lithotripsy has become the most important approach for the management of urological stones. Combining this approach with endo-urological procedures requires a special type of multimodal ESWL workstation for stone management. The innovative, modular, mobile PiezoLith 3000Plus concept with its pioneering user philosophy more than fulfils the requirements. 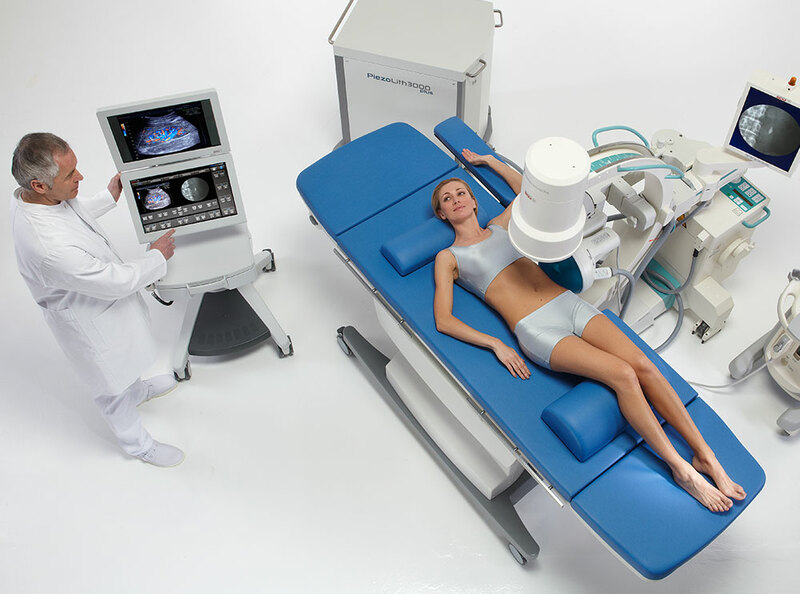 With the PiezoLith 3000Plus, the new generation of ESWL units offers automatic patient positioning combined with unique selling points such as the piezoelectric double-layer technology, triple focus, and dual simultaneous real-time localization. 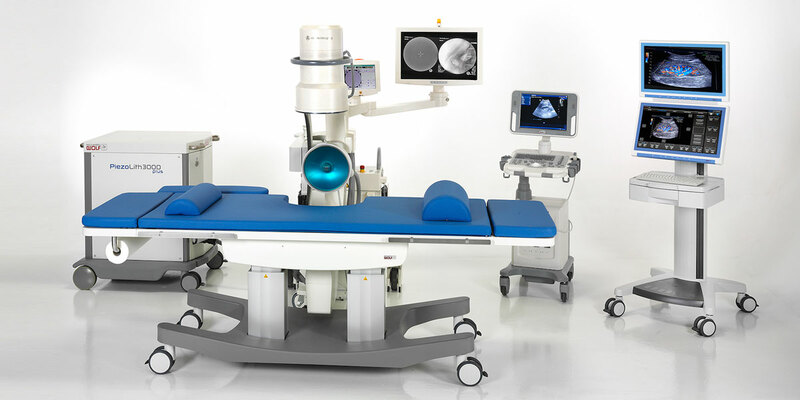 The PiezoLith 3000Plus is equipped with innovative technology for computer and software-assisted automatic positioning and newly developed in-picture navigation. 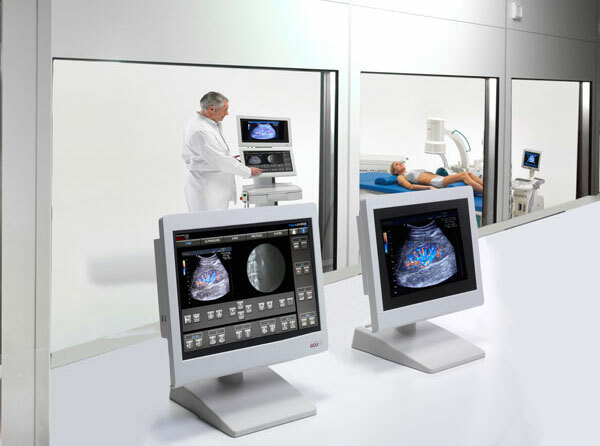 The menu-guided touchscreen operation for all central ESWL control and display functions with live ultrasound and X-ray imaging has set a new standard in ESWL. The PiezoLith 3000Plus allows patient and treatment data to be recorded and has the option to be network (DICOM) compatible.